In our weakness, we find our inner strength. 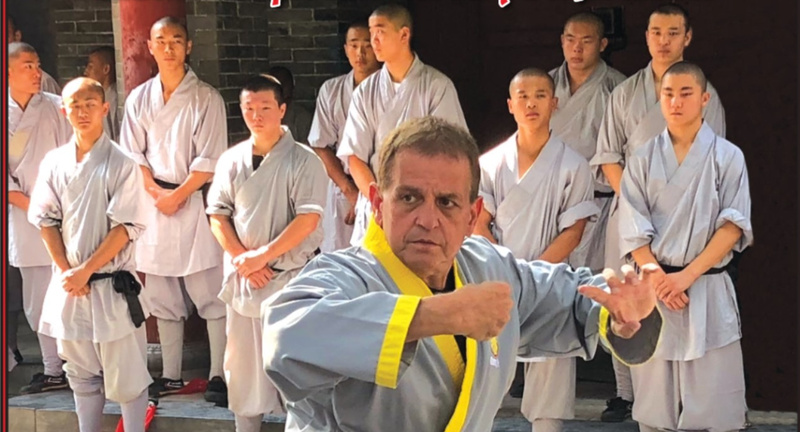 Grandmaster DeMasco, in his book The Shaolin Way, shares some remarkable wisdom regarding the nature of weakness and strength. It is wisdom you’ll come to understand through your journey in the martial arts. 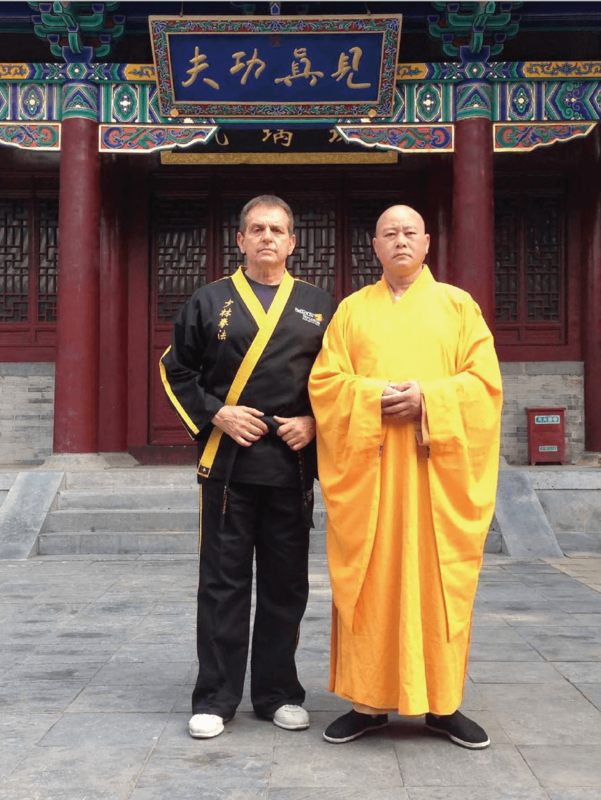 “Much of Shaolin is about taking delicate steps along a road that is, according to Buddhists, sure to be full of potholes, which the thinking person will learn to move around or jump out of,” says Grandmaster. In other words, the bad times will come, we’ll feel weak and vulnerable, so common sense tells us, “go around the other way.” After all, who in their right mind would choose to run life’s “car” into a pothole? As it turns out, we can’t avoid the pitfall, because we are the pitfall. Grandmaster continues, “The monks say we create our own weakness, and that prevents us from having the joy in life we should (and are entitled to) have by making us feel afraid, hurt, disappointed, or hesitant.” By that definition, we have to take the idea of weakness and turn it upside down. Without a doubt, through your study in martial arts, you will improve your physical strength, agility, and overall health. You’ll realize that you can defend yourself, and there is great comfort and satisfaction in knowing that you don’t have to be a victim of life’s bullies and bad guys. That is a powerful feeling because you don’t have to kowtow to the whims and machinations of others. But it is only the beginning of what you’ll learn over the course of years. It is the ability to continue fighting back against our own weaknesses, against the things that hold us back, that really makes us strong. Life has a way of knocking us down, but as Grandmaster Demasco says, “Your ability to keep coming back and keeping your fists raised against weakness as you find your own personal strengths will determine whether you win or lose.” One of the oldest sayings in our studios is, “a black belt is a white belt who never quit.” In the dojo and in life, so long as you keep standing, keep swinging, and keep getting back up off the mat, nothing can stop you. That is true strength.